Lawmakers in Albany are reconsidering a proposal to tax secondary homes, or pieds-à-terre, in order to fund the Metropolitan Transportation Authority’s capital budget. The state is now considering a tax increase on real estate transactions instead, Politico reported, citing five sources close to the negotiations. One source said the pied-à-terre proposal isn’t dead yet but is “headed there.” It’s not immediately clear what a change in real estate taxes would look like. Gov. 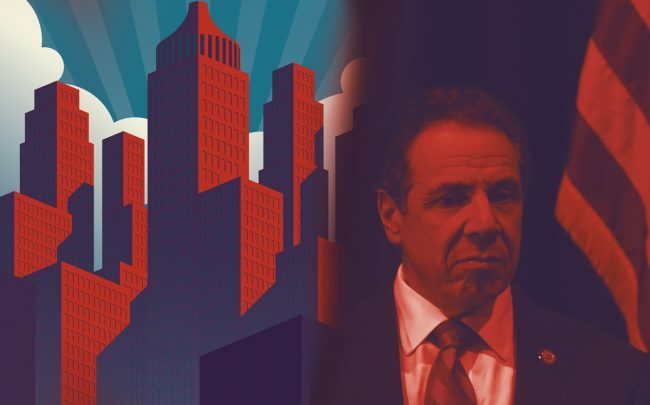 Andrew Cuomo continued to push for the pied-à-terre tax in a radio interview on Monday morning, but the tide appeared to have turned by Monday afternoon. Another source told Politico that the tax proved to be too “onerous,” and would further complicate New York City’s already convoluted property tax system.